We love the MK Quad at MK Stands. When designing the MK Quad, the aim was to make a stand that had many use’s. House parties, small field party’s and so on. With 4 minirig speakers on this stand the sound is totally impressive, a big sound that fills any room for a party. 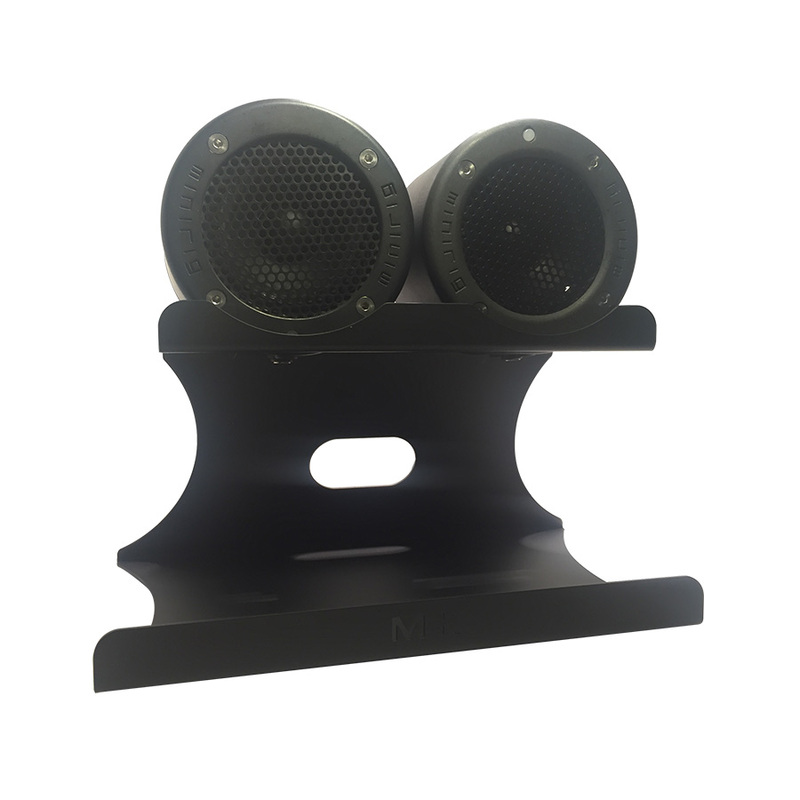 Just tell all your friends who have a minirig to load their speaker on the stand and party. With this stand we did a lot of listening to see if it was up to having four minirig speakers on it and it did with on vibration when played loud. 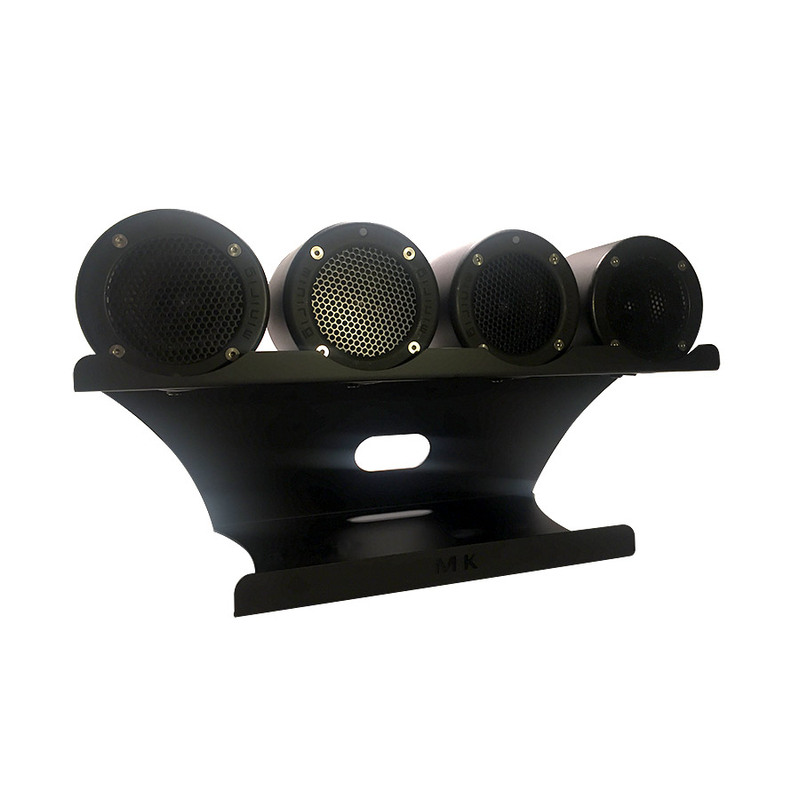 You simply place your Minirig speakers on top of the MK Quad stand, connect your cable through the slot at the back or over the top of your stand, connect the speaker cable to your music device and play your tunes. 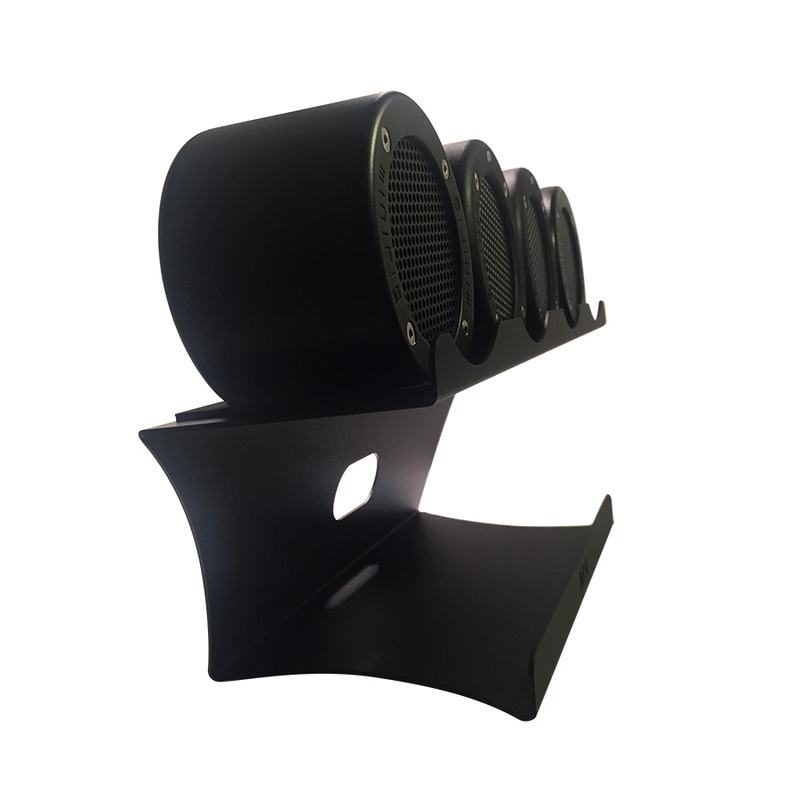 The bottom level of the frame is designed to accommodate a base tube speaker. When using your bass tube on your MK Stand, you notice that the sound from your bass tube is much deeper. 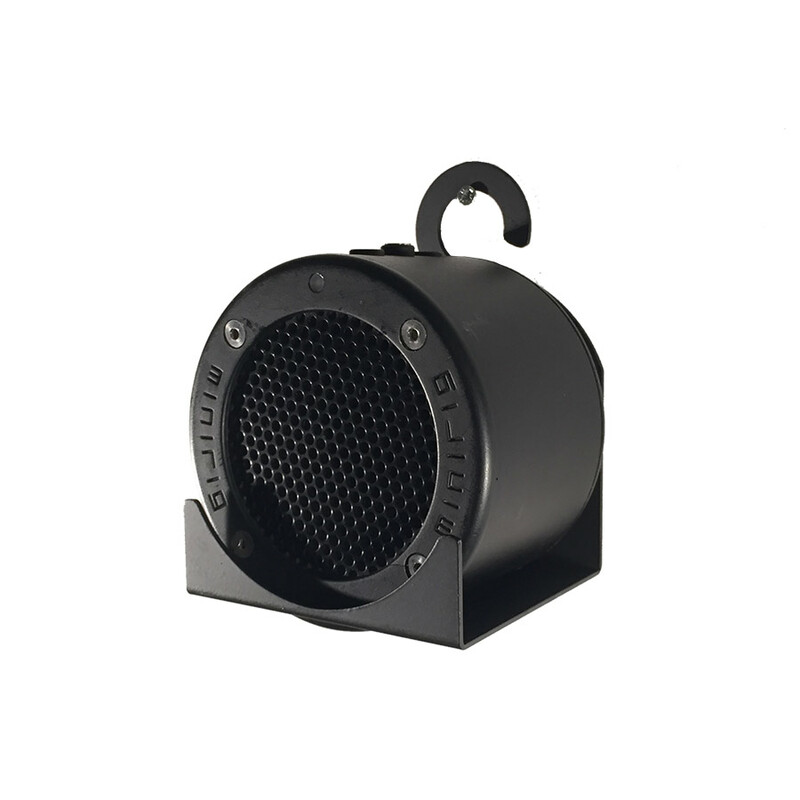 This is because of the way the stand wraps around the bass tube, this will bounce your sound back out towards you. 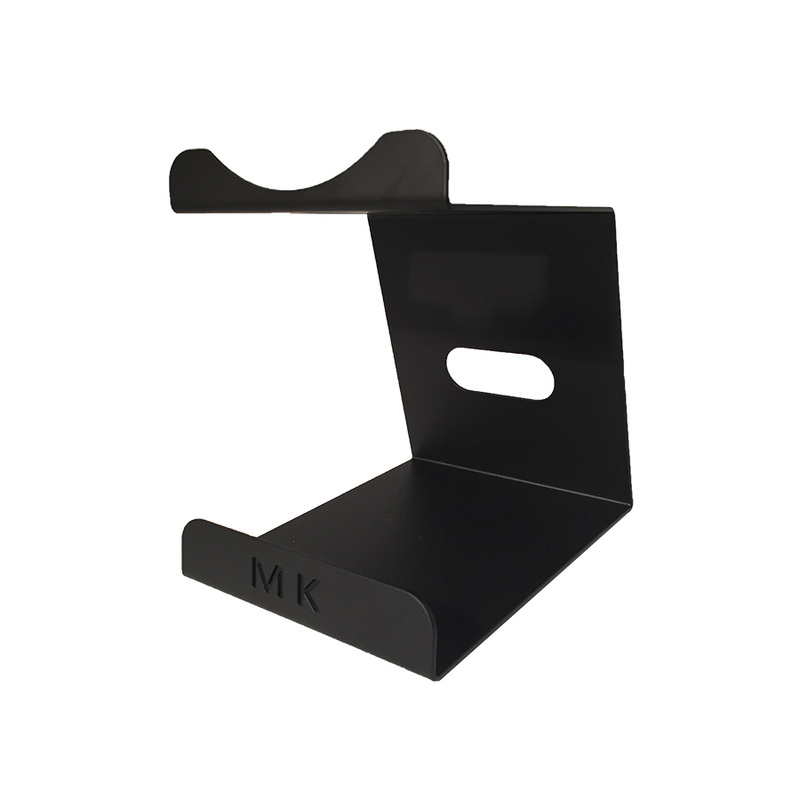 All descriptions are honest and genuinely describe MK Stands products…..We hope you like them.